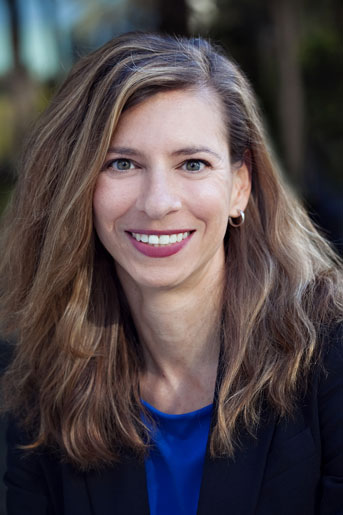 Adina Stowell specializes in complex litigation involving corporate, commercial, trade secret, and real estate disputes in both state and federal courts. She has also represented clients in a number of consumer class actions in the technology, consumer product, and financial services industries involving unfair competition, false advertising, breach of warranty, and product liability related claims. Adina is experienced in all aspects of litigation, from pre-litigation counseling through appeal, as well as in various alternative dispute resolution procedures. Representative clients include: Bed, Bath & Beyond, Inc., Cost Plus, Inc., Toshiba America Information Systems, Inc., Washington Mutual Bank, and Wells Fargo Bank. Ms. Stowell is a past-President of the Constitutional Rights Foundation of Orange County, a non-profit civics education organization that provides programming for teens, including a mock trial program, peer court, and a career forum. She also served on the Board of Governors of the Orange County Chapter of the Association of Business Trial Lawyers and the Board of Directors of the Federal Bar Association. In addition, Ms. Stowell is committed to pro bono legal work and has handled many pro bono matters throughout her career, including immigration asylum cases and assisting Holocaust survivors in obtaining reparations payments. Prior to joining Umberg Zipser LLP, Adina was a partner at Manatt, Phelps & Phillips, LLP. Before that she was an associate with Morrison & Foerster, LLP where she was a member of their consumer class action and financial services practice groups. Ms. Stowell is a past editor of the Association of Business Trial Lawyers, Orange County, “Report,” which features articles on a variety of litigation and practice-related topics. Ms. Stowell authored an article entitled “Arbitration in Real Estate Contracts,” and co-authored an article entitled “The Pitfalls of Boilerplate Commercial Arbitration Agreements” for the Orange County Business Journal.